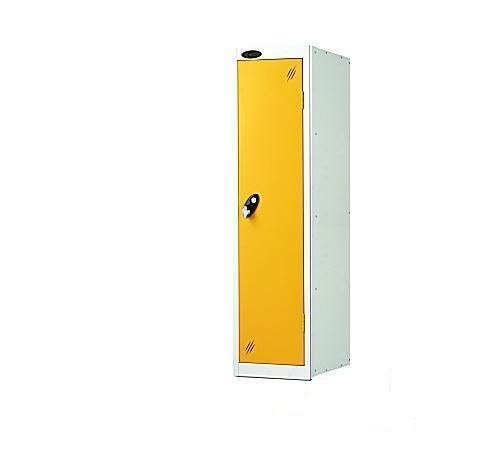 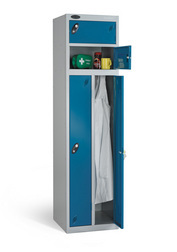 If you are looking to buy high quality steel lockers at incredible value then the Standard locker range from PROBE Lockers will excel expectation. 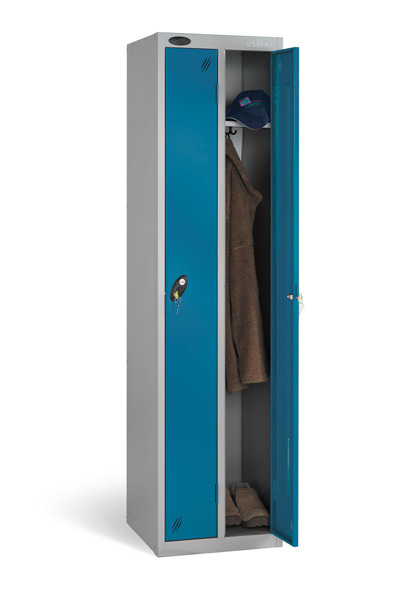 With full height lockers available in 1 -16 compartments and with 1 or 2 compartments LOW LEVEL lockers plus a range of individual modular Cube and Quarto lockers all available in a range of widths and depths the total locker range is extensive. 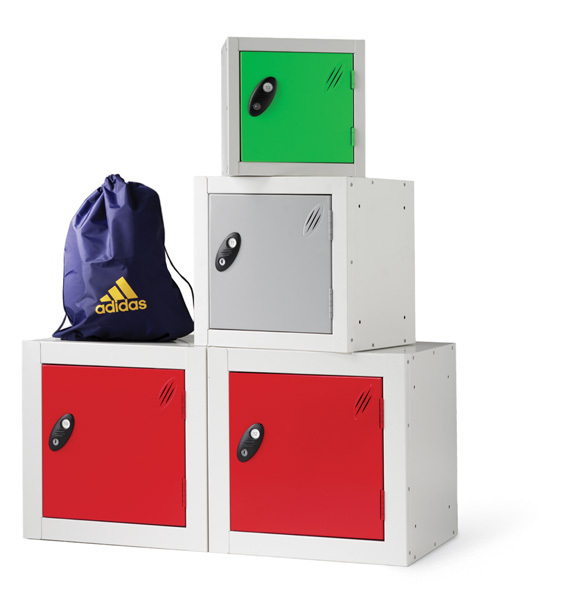 Add to this the wide range of lock options and locker accessories and you really do have an impressive selection to choose from. 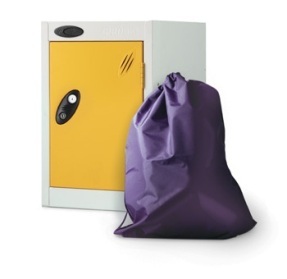 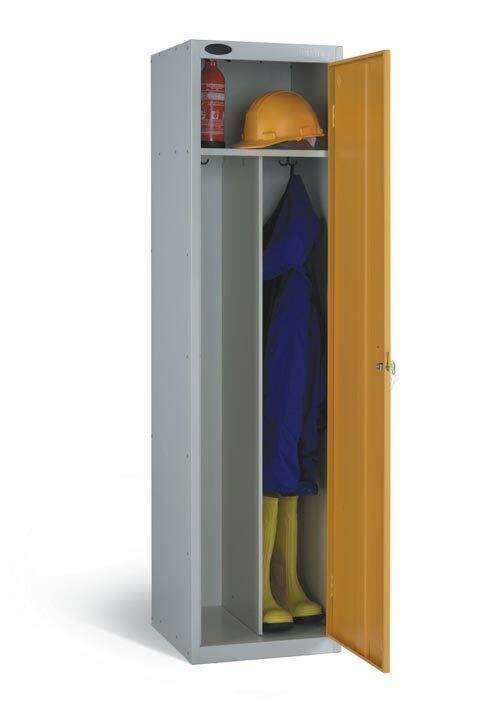 All Probe Lockers are delivered free of charge within the UK mainland. 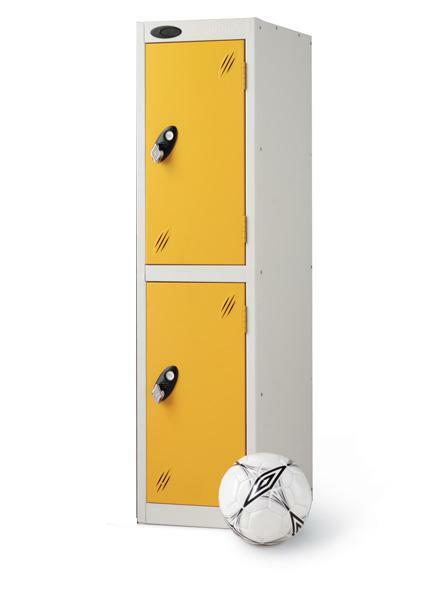 Probe Lockers have been manufactured in the UK since 1960 and use the best product design, highest level of product component along with the highest quality materials.